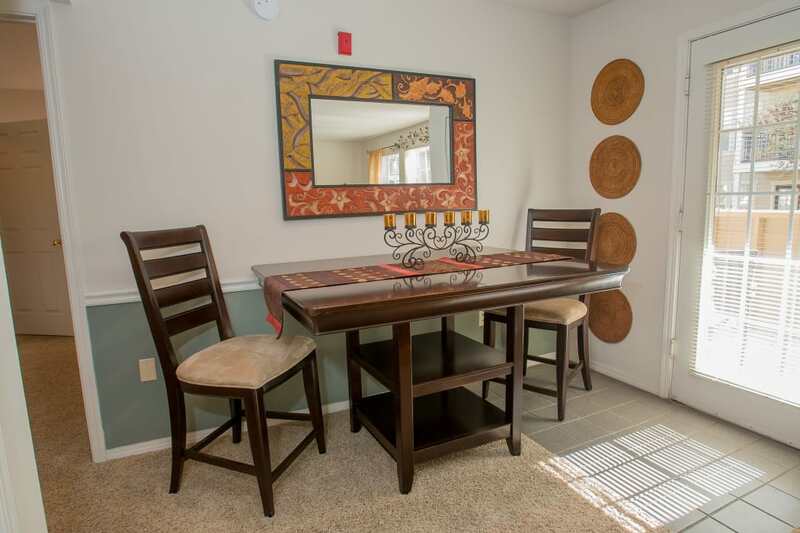 Experience the simple joys of a great apartment home at Crown Pointe Apartments. Conveniently situated near Kilpatrick Turnpike, our one and two bedroom apartments for rent in Northwest Oklahoma City, OK, expand your horizons. Our large floor plans begin at 800 square feet with several layouts as large as 1,000 square feet. Enjoy the light and airy quality to your new apartment home finished with oversized windows and modern, neutral paint colors. Select homes even offer breathtaking vaulted ceilings, allowing more natural light to brighten your space. 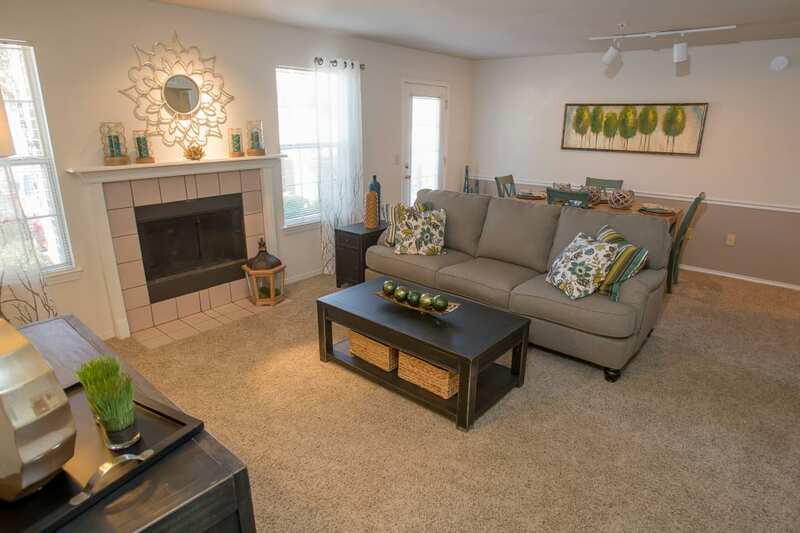 Complete with cozy, plush carpeting, your new home is grounded in comfort and warmth. Crown Pointe Apartments offers exceptional and affordable one and two bedroom Northwest Oklahoma City, OK, apartments for rent in Val Verde. With expansive floor plans and an array of upscale features, your new home sets the foundation for a better way of life. Keep your space organized and tidy with the help of the large, walk-in closets. Your new home also offers washer and dryer connections to help you streamline your weekly chores. If you love to cook, you will enjoy experimenting in your fully equipped kitchen, beautifully designed with great appliances and abundant counter and storage space. Learn more about our floor plans and schedule your tour of our pet-friendly apartments for rent in Oklahoma City, OK, today.